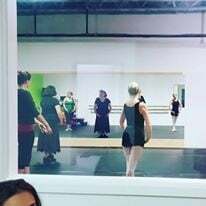 Our adult classes are for both beginner and experienced dancers. The goal is to improve strength, flexibility and overall fitness. Our teachers work with you to help you learn at your own level and pace. Registration runs on a continuous basis. You can start any time through out the dance season! What is the Adult Dance Project? The Adult Dance Project is an initiative to bring dance to adults of all levels. Offering Adult Dance classes to Beginner to Advanced dance students. Teaching dance technique and choreography. Connecting, Growing and Creating together. 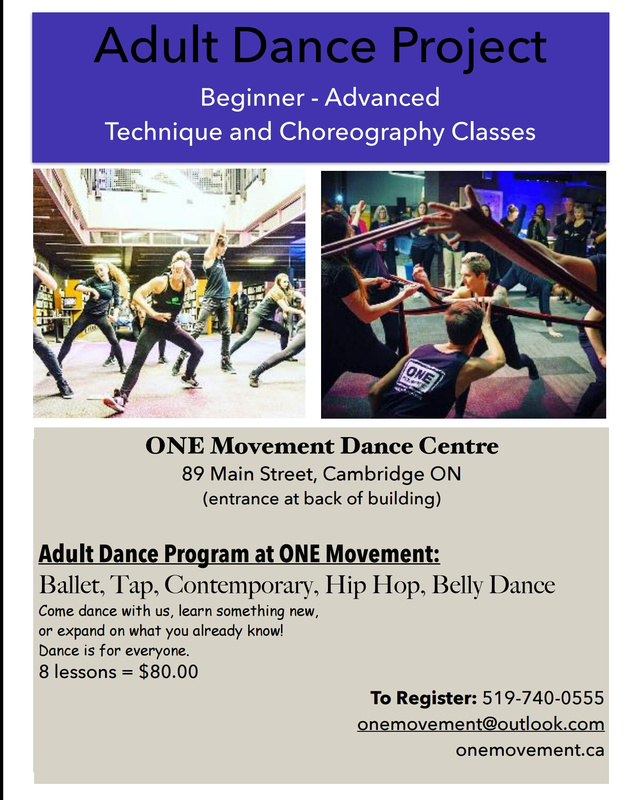 Autumn Fernandes launched the Adult Dance Project in the Summer of 2017 and is excited to continue teaching the love of dance to dance students of all ages.